Open enrollment gives you the freedom to choose your school. 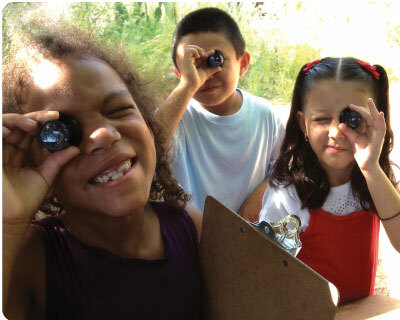 Do you have a future biologist, ecologist, engineer, musician, or artist in your family? Take a closer look at what our schools have to offer. 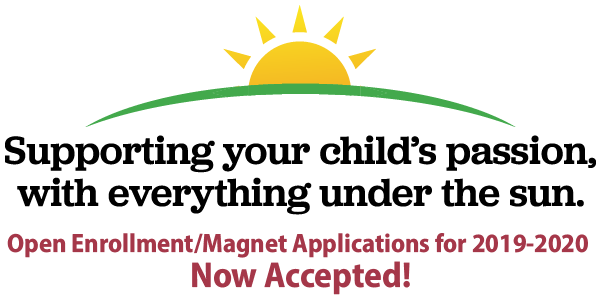 Open Enrollment/Magnet Applications for 2019-2020 Now Accepted! Check out your options today! Visit schools or call 225-6400. 89 Schools and So Many Programs to Choose From! If you choose a school through Open Enrollment, your child may be eligible for Incentive Transportation. Su hijo(a) puede ser elegible para transportación. Si usted elige una escuela a través de Inscripción Abierta, su hijo puede ser elegible para el Incentivo de Transportación. Attention Mac users: Please ensure that you are using Adobe Reader as your default PDF reader. Mac computers typically open PDFs in Preview, which does NOT support the content fields used on our fillable forms.